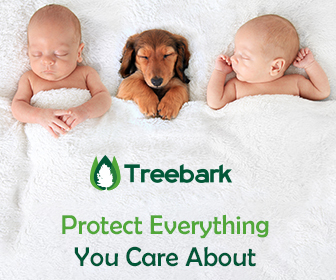 Get your expert high-quality articles on Treebark Termite and Pest Control published on multiple partner sites. 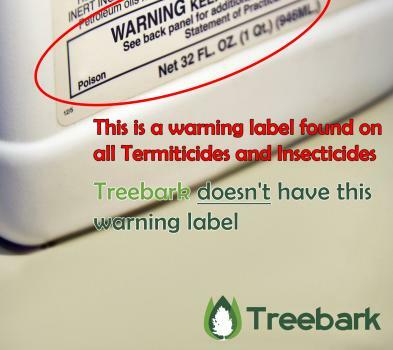 Treebark Termite and Pest Control Fonolive.com, #1 Social Classifieds. 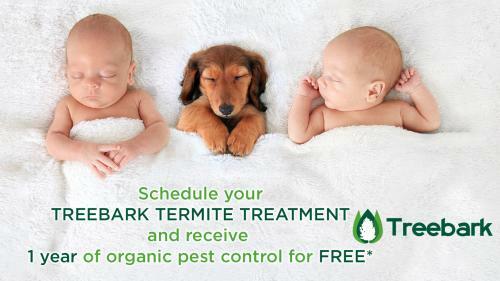 Share your Treebark Termite and Pest Control, Palos Verdes Estates experience.